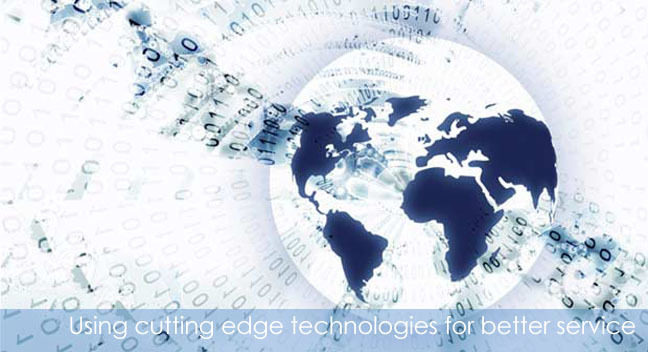 We offer tailored solutions to meet the distinct needs of our clients through our well documented and comprehensive methodology that is in line with the international best practices. I have been a client of Kalyal Associates. They always have the time to speak with me, and phone calls are always returned promptly. I have never experienced better service! I am amazed at the size of my tax returns. I have never been in such good hands. It has made all the difference to reduce my tax liability through help and advise. I am a freelance musician and have very limited income. Kalyal Associates always gave me same level of respect and advise as big businesses. I have small business and always find convenient to contact Kalyal Associates veen for minor queries. I never felt like I am bothering them. Mr Hamid always listens to me to the very end of conversation and always help me out. 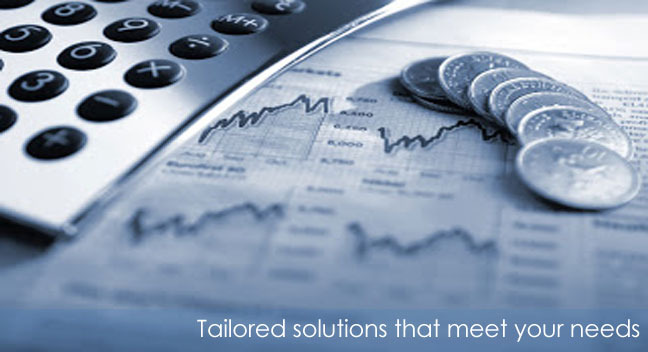 Kalyal Associates provides financial services to both individuals and businesses. We give the same attention to all clients, no matter how large or small. The accounting, tax preparation, and other financial services we provide are tailored to the unique needs of each client, ensuring the possible results and maximized returns. Our firm remains on the cutting edge of tax law and financial trends. We are well-informed and continually adapt to the ever-changing world of tax law and accounting. 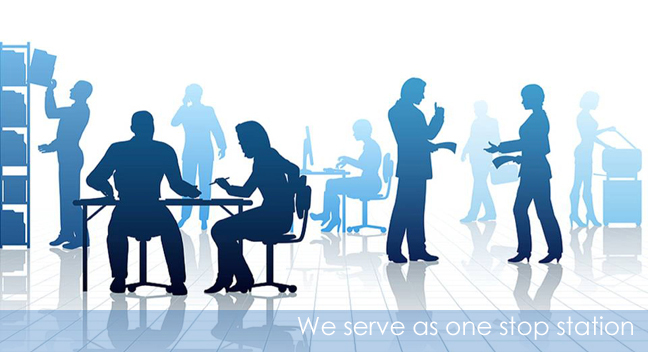 At Kalyal Associates, we treat our clients with courtesy and integrity. We guarantee efficient, honest tax service that achieves remarkable results. Our years of experience and notable expertise ensure that your tax preparation is in good hands.